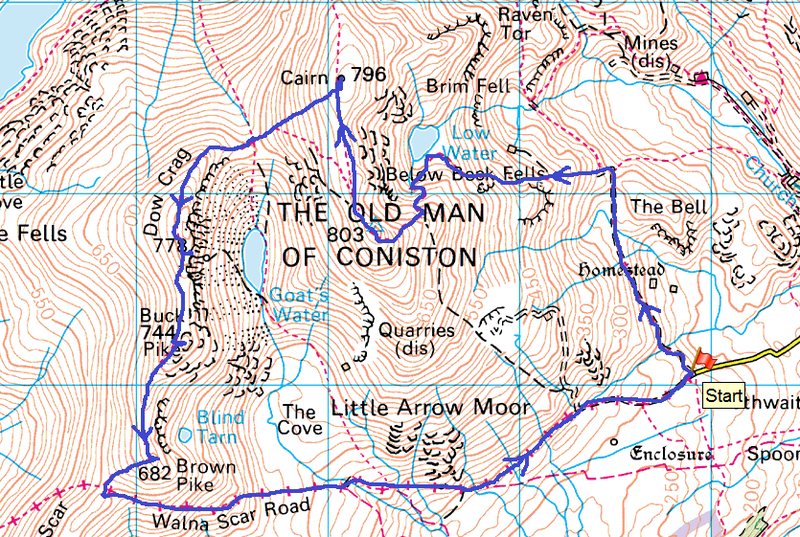 I think it’s fair to say that the Old Man was the first mountain I knew the name of. 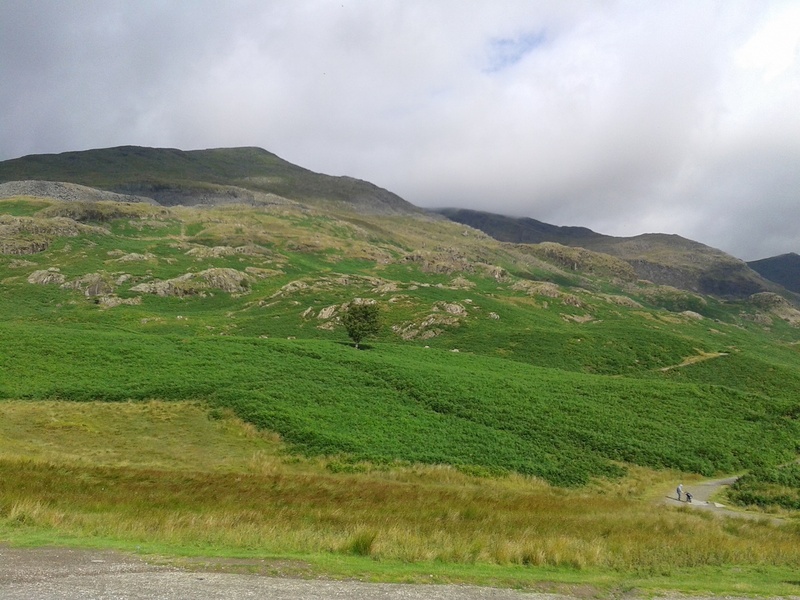 I don’t know why but it was. 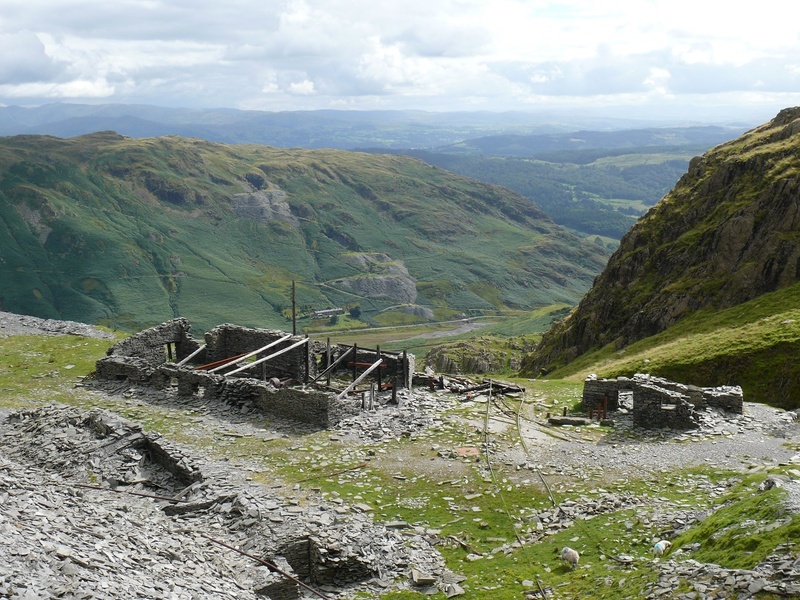 So this was a bit of a pilgrimage for me and parking at the end of Walna Scar road I was excited. 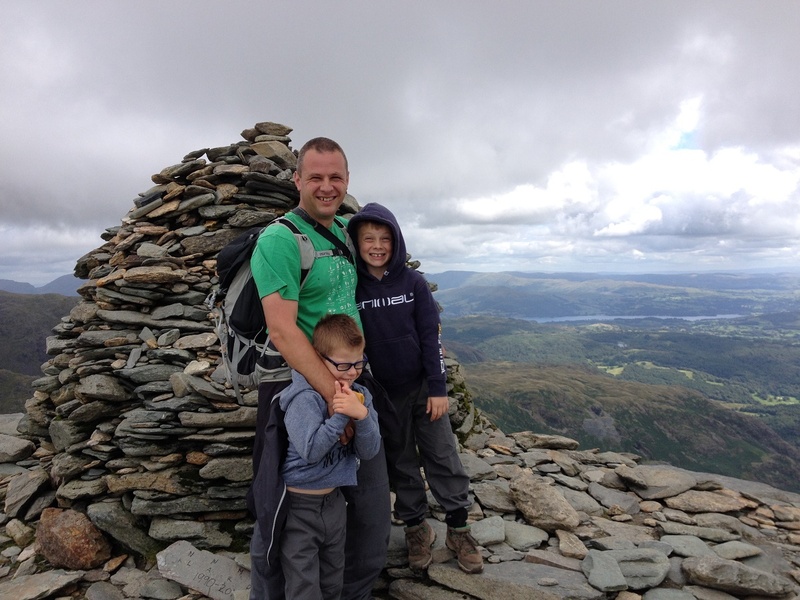 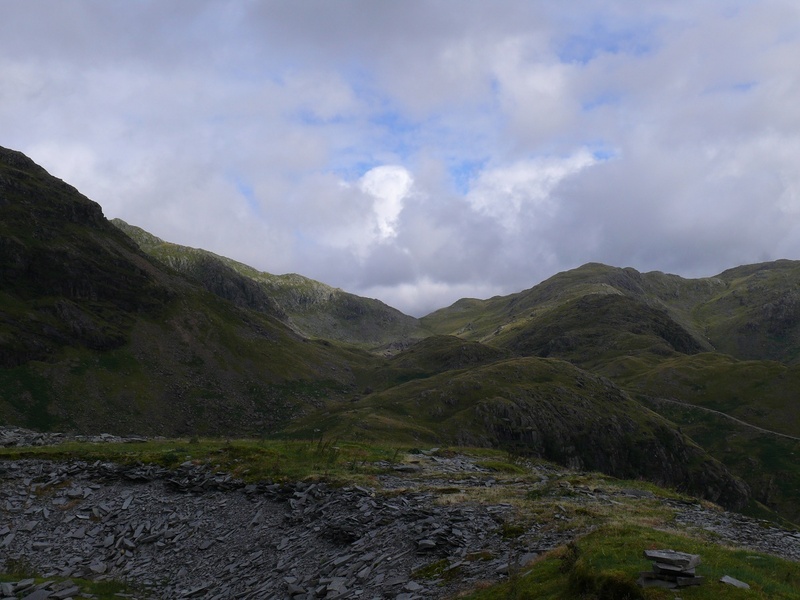 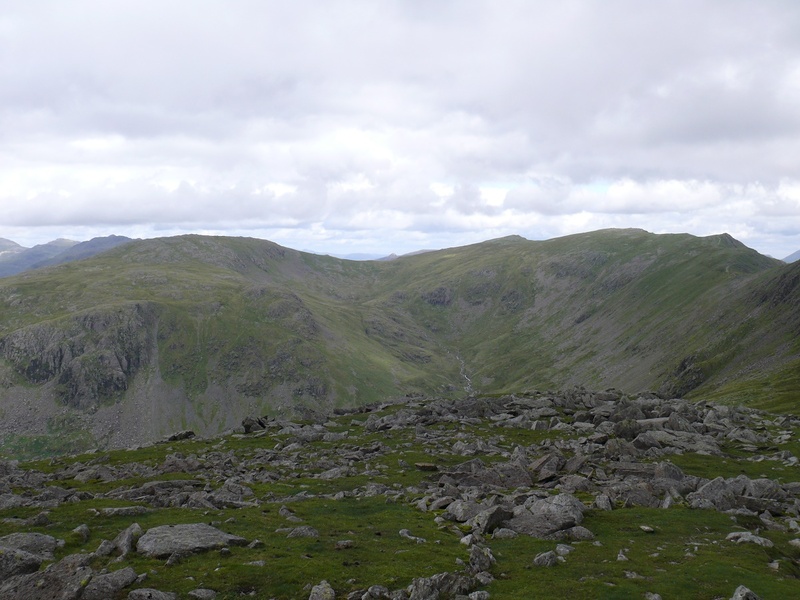 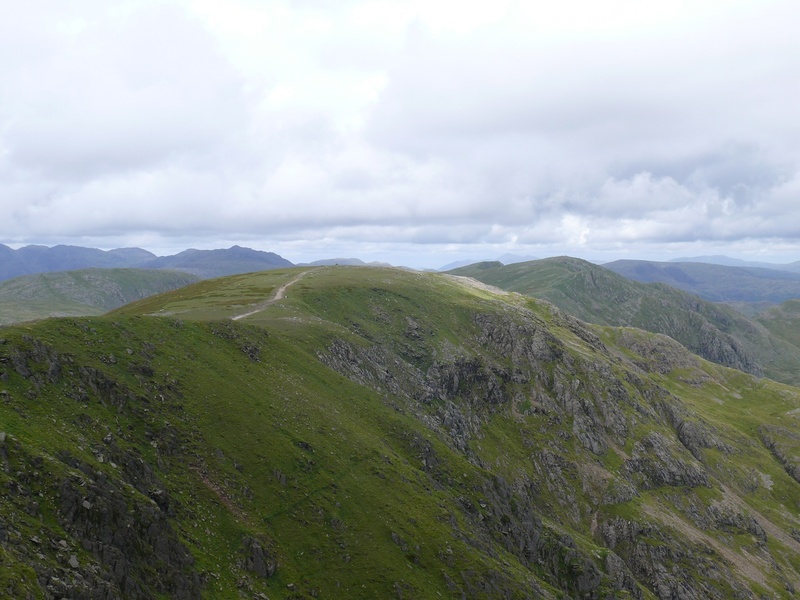 We set off in good sun but lowish cloud skimmed the tops of Wetherlam and Swirl How. 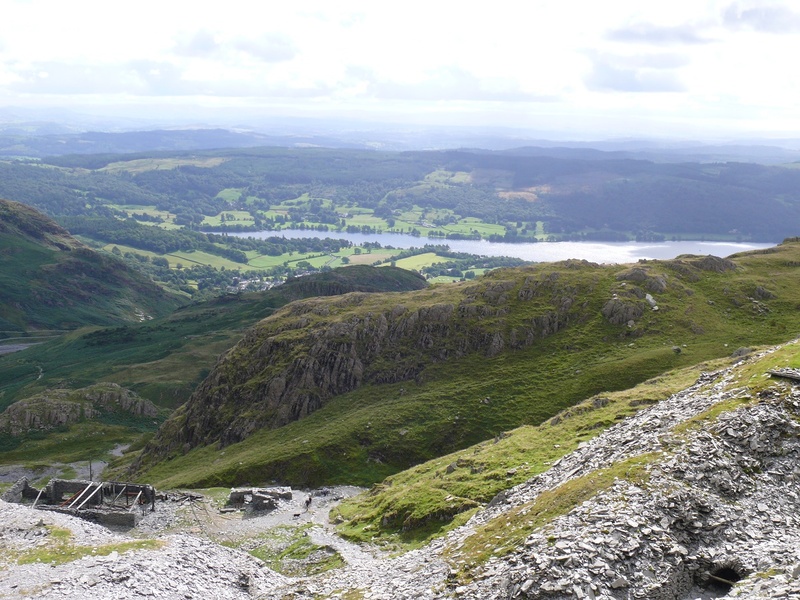 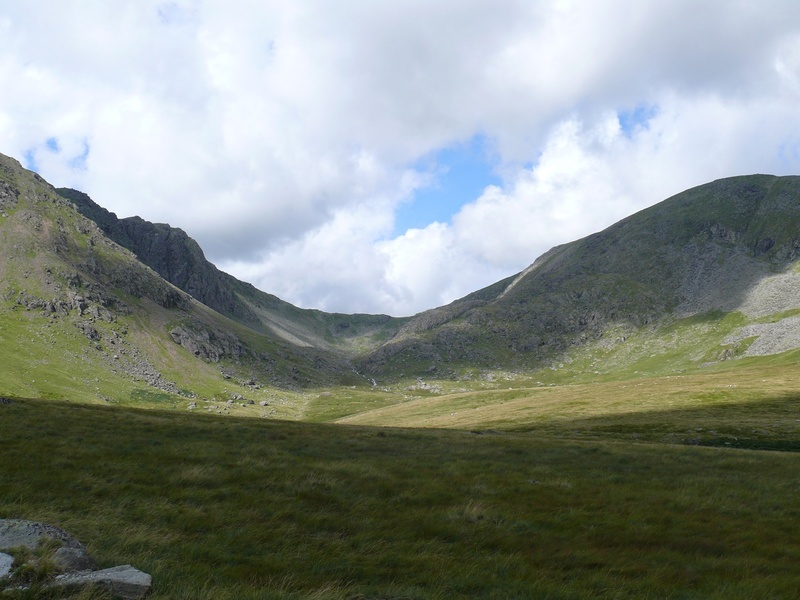 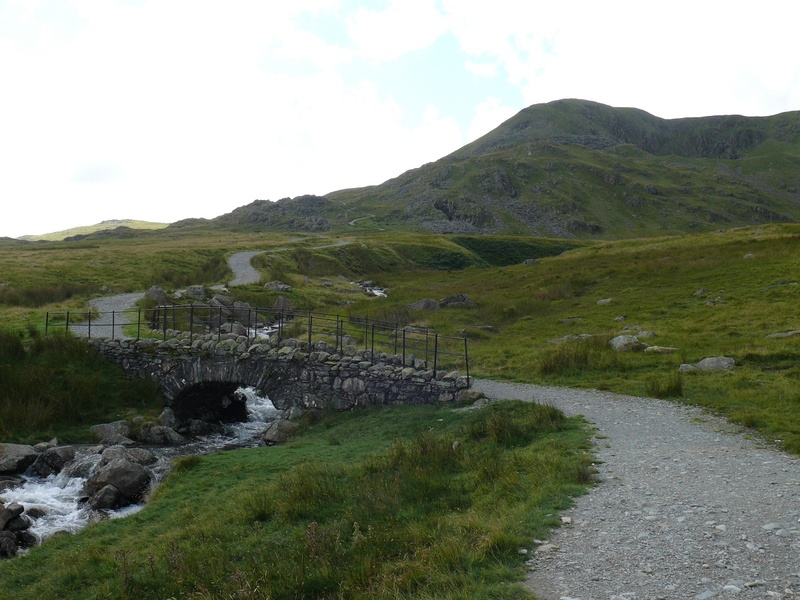 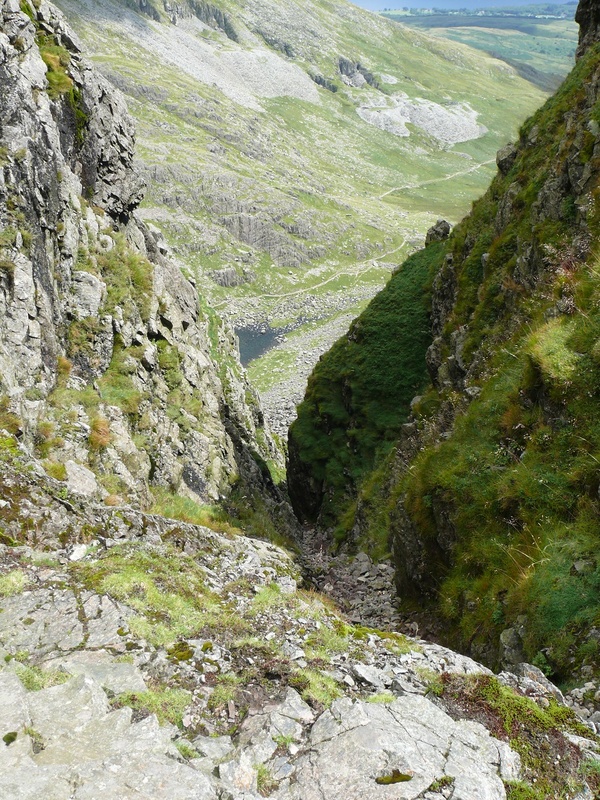 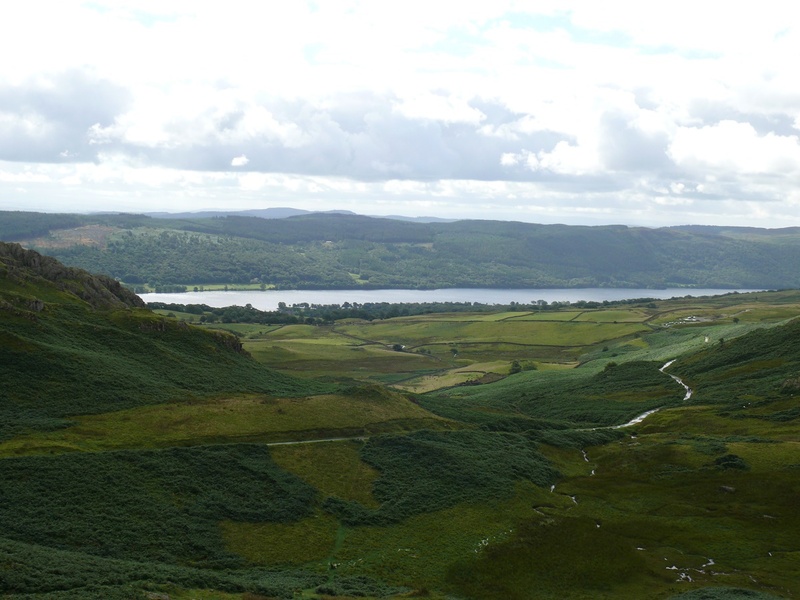 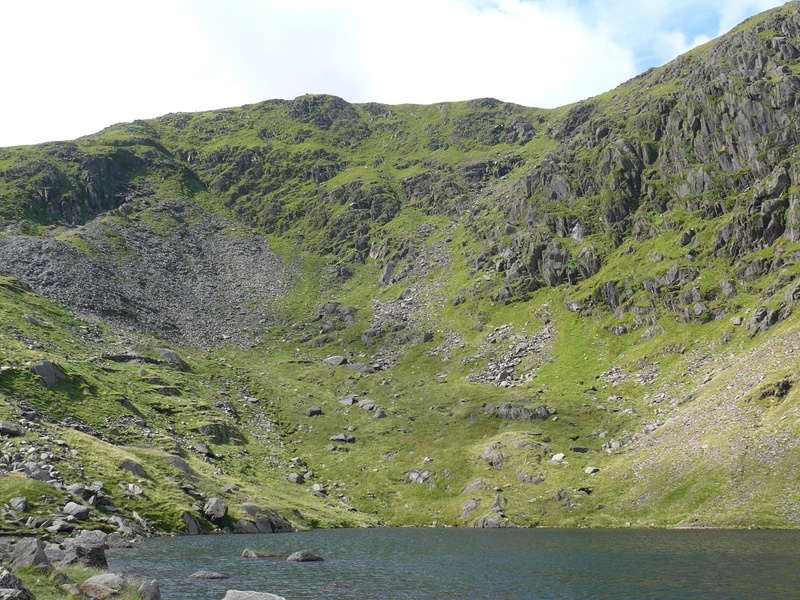 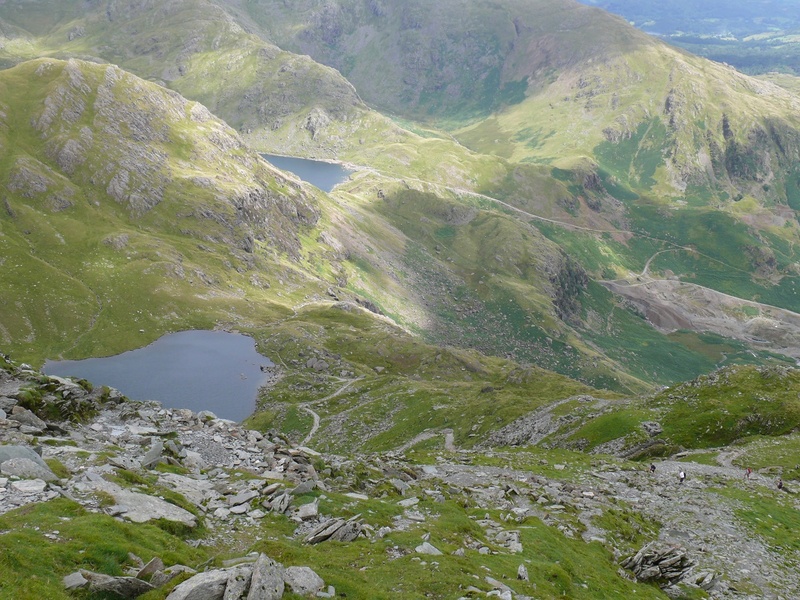 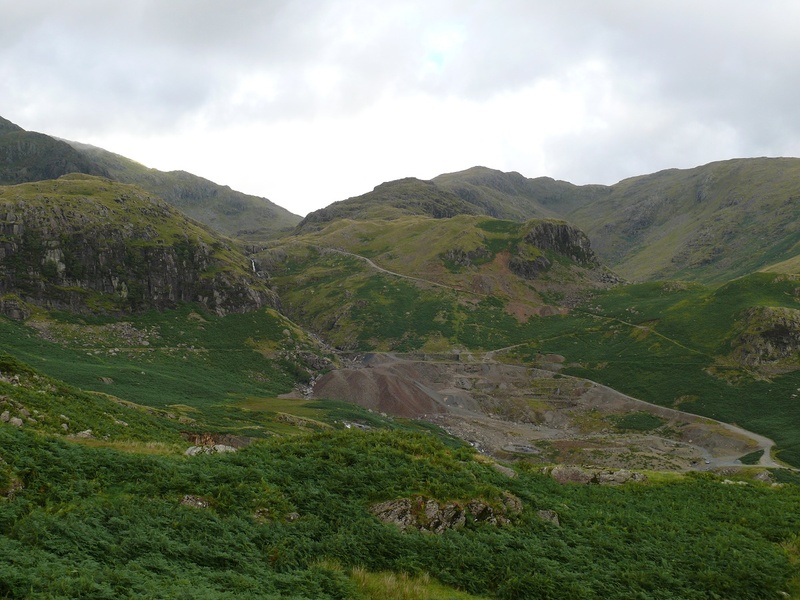 This is a brilliant walk, taking in the man made Coppermines Valley alongside the plunging crags of Dow Crag. 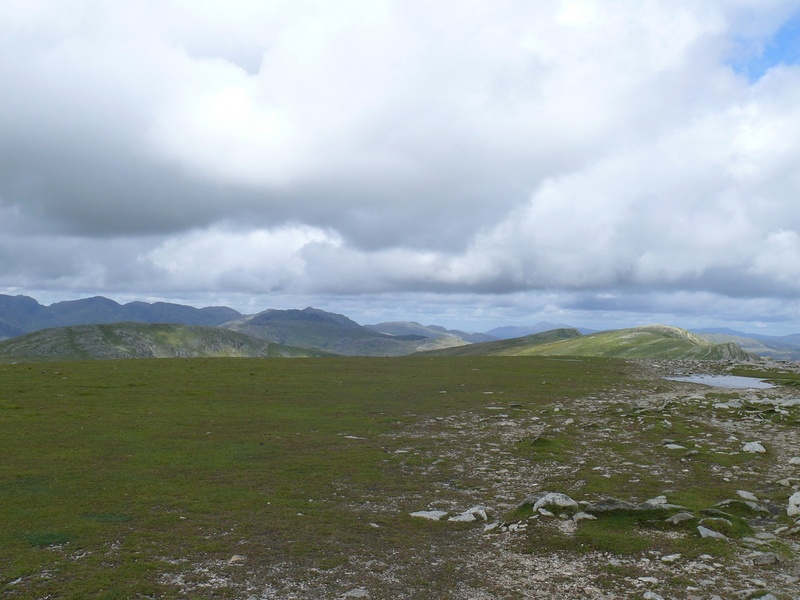 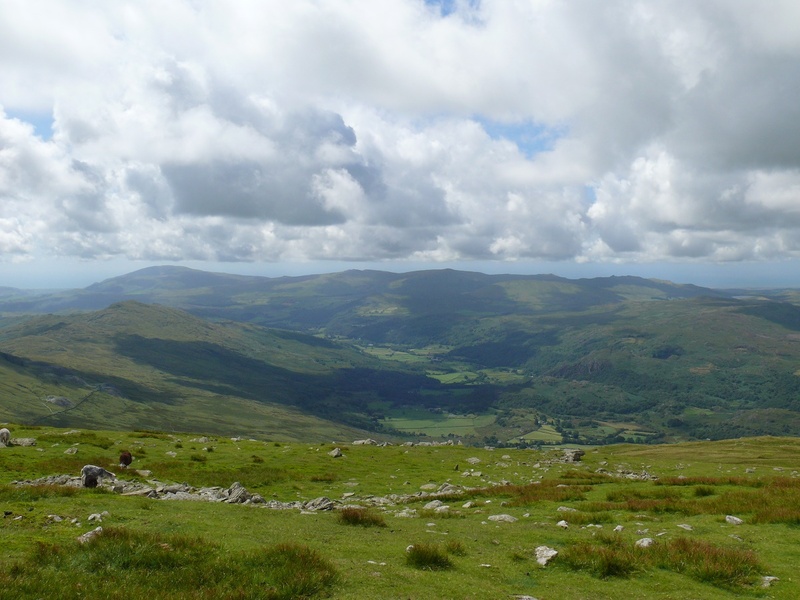 Weather – Fair bit of sun, some cloud, got a tan anyway!! 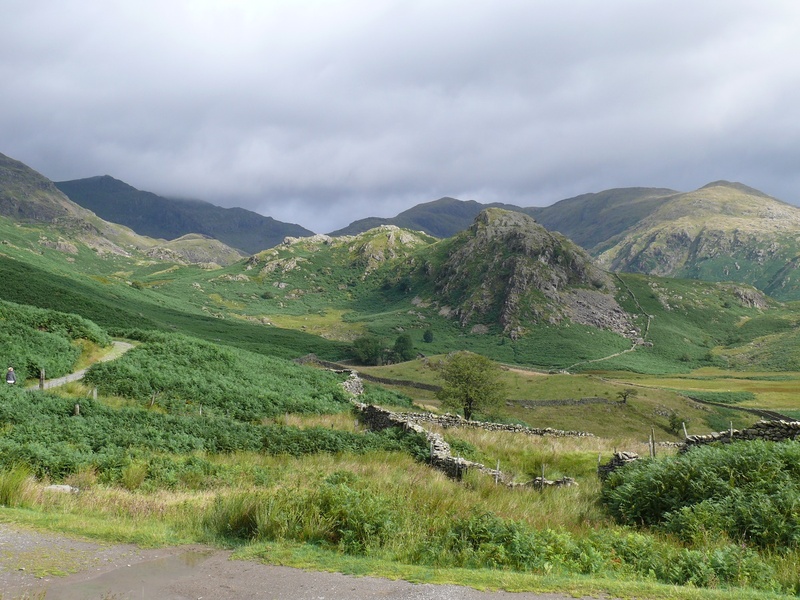 Across to the craggy looking Dow Crag! 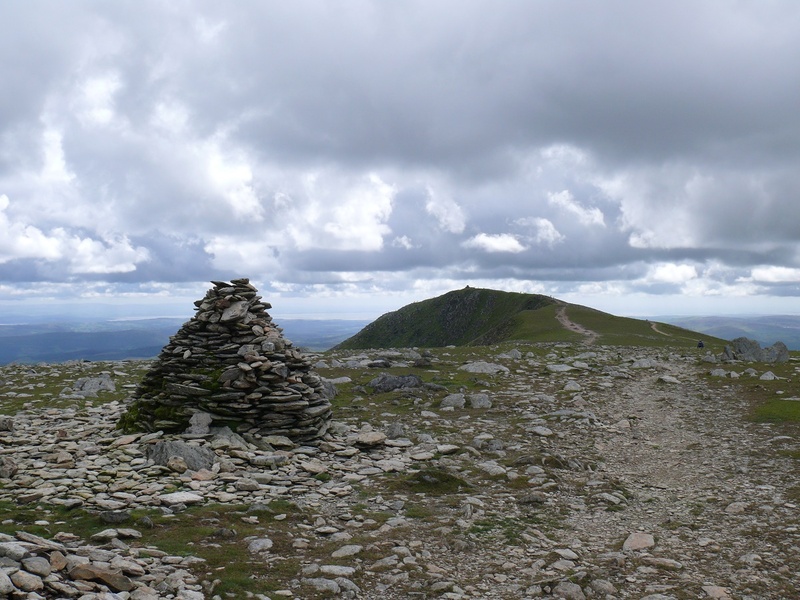 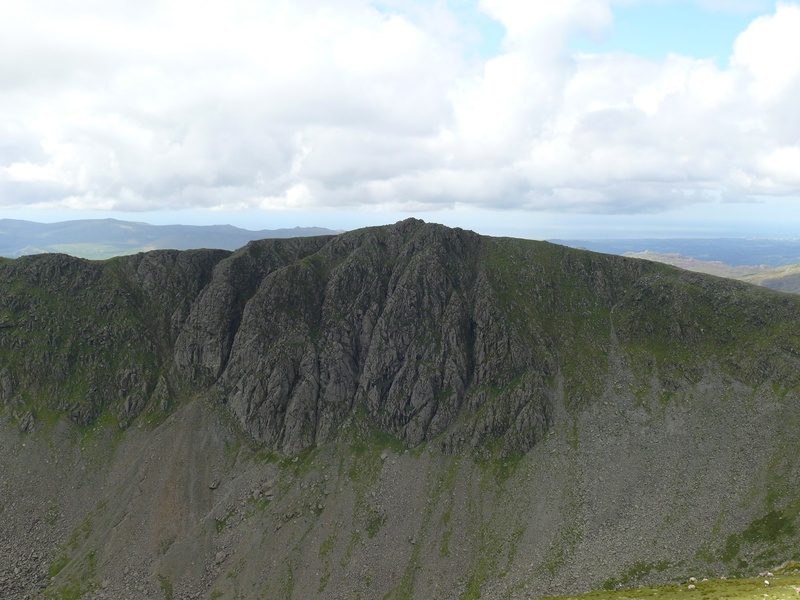 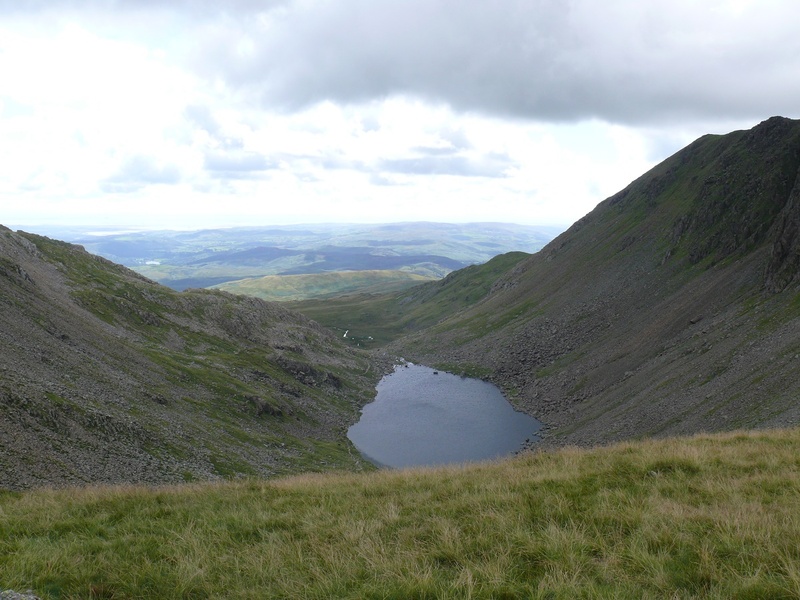 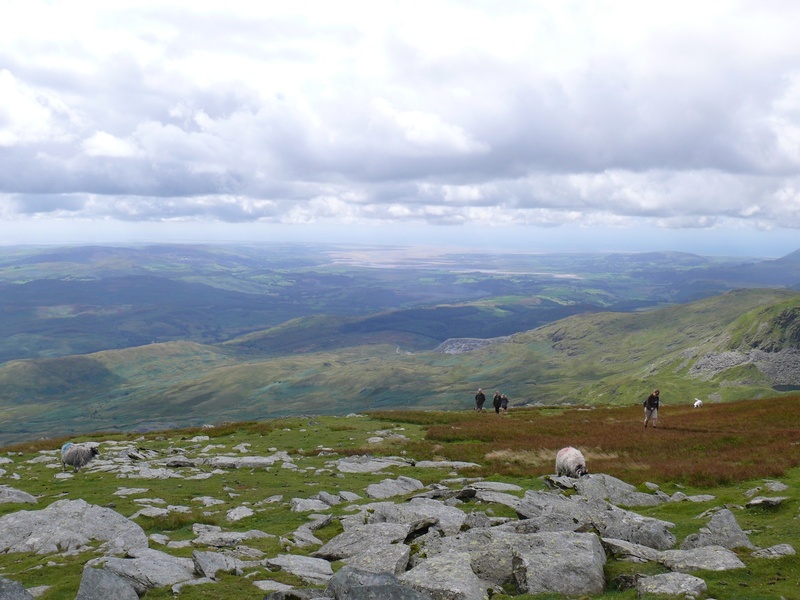 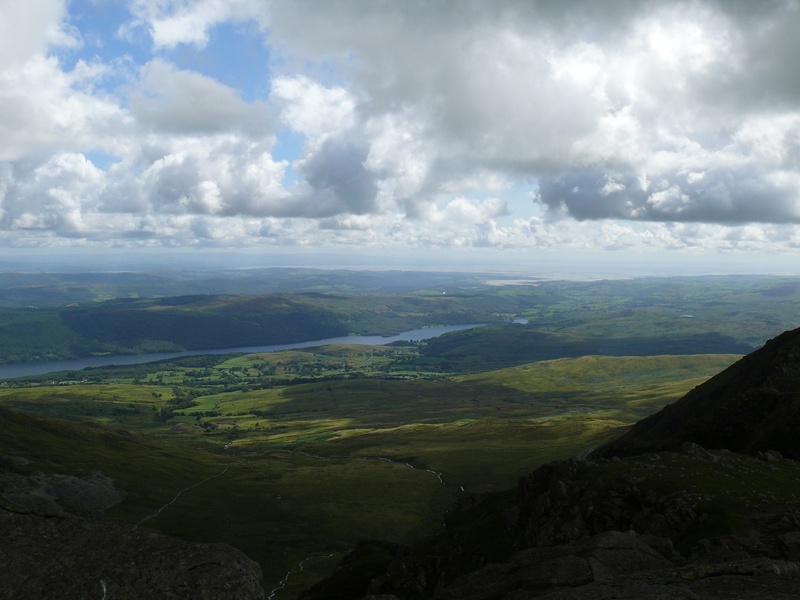 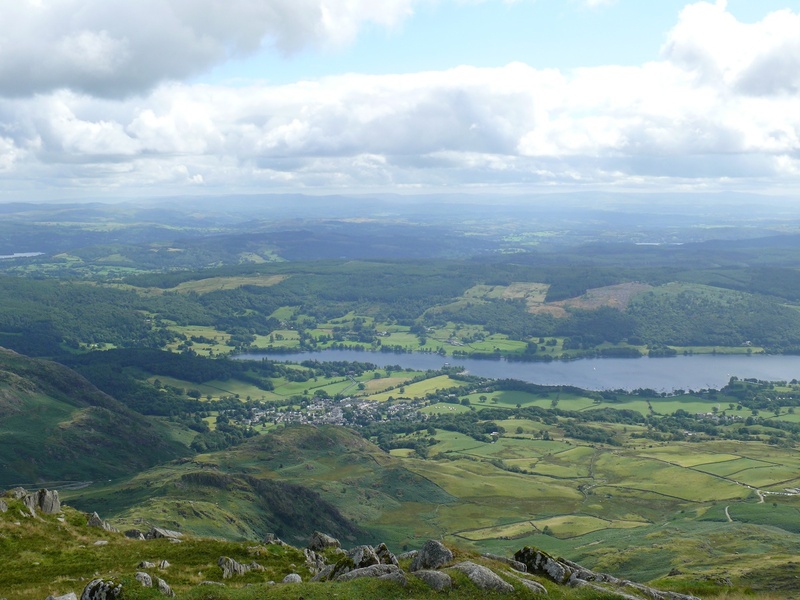 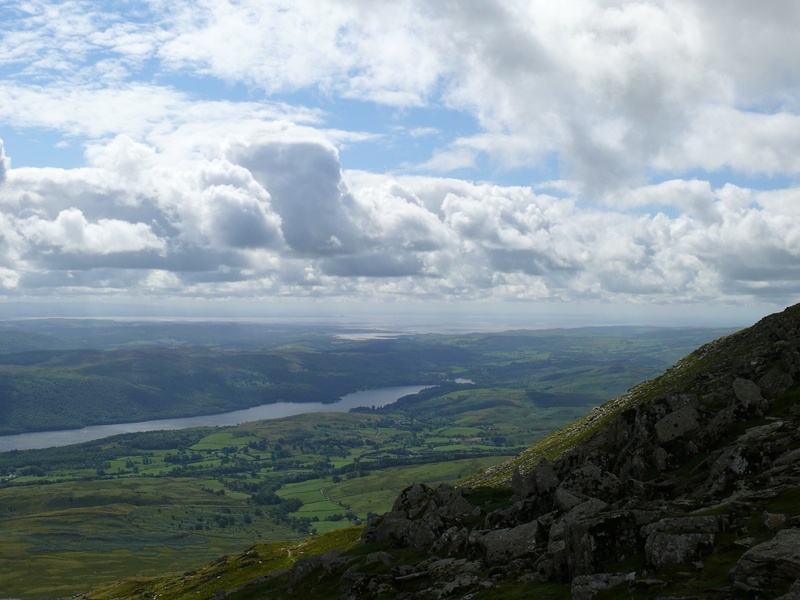 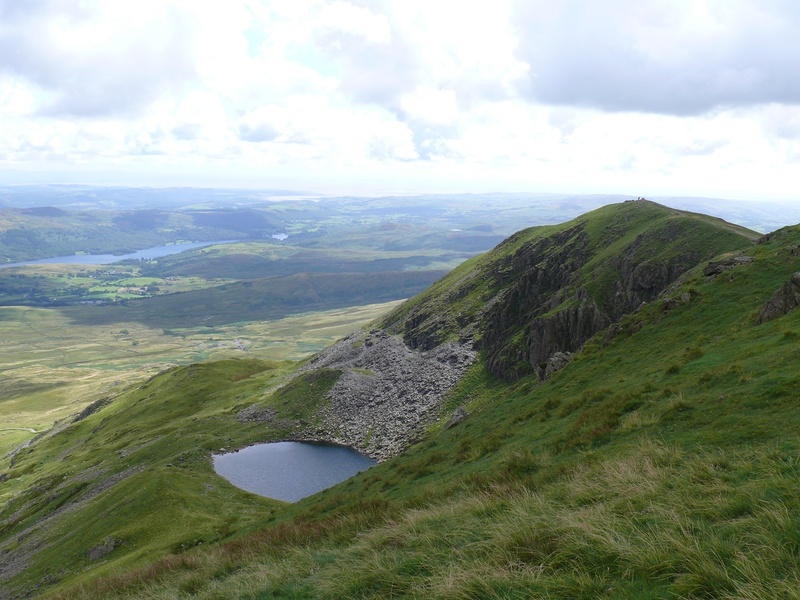 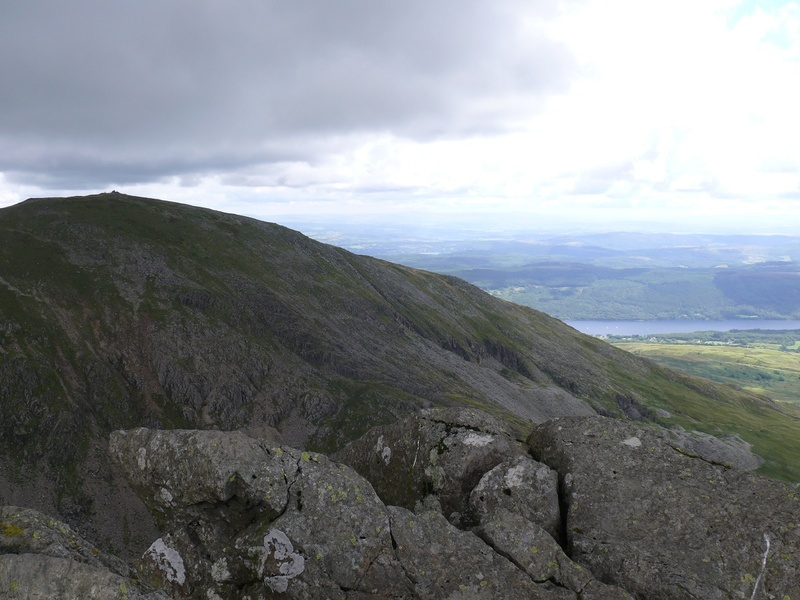 Coniston Old Man from Dow Crag summit, it was windy here so I didn’t hang around!